Looking for people to submit a guest post to in your niche? Trying to find a bunch of competitors for keyword research? By using the Similar Sites extension, you can easily track and find out your competitors or similar sites those who already accept guest posts in your niche. Perfect when paired with Ahrefs! 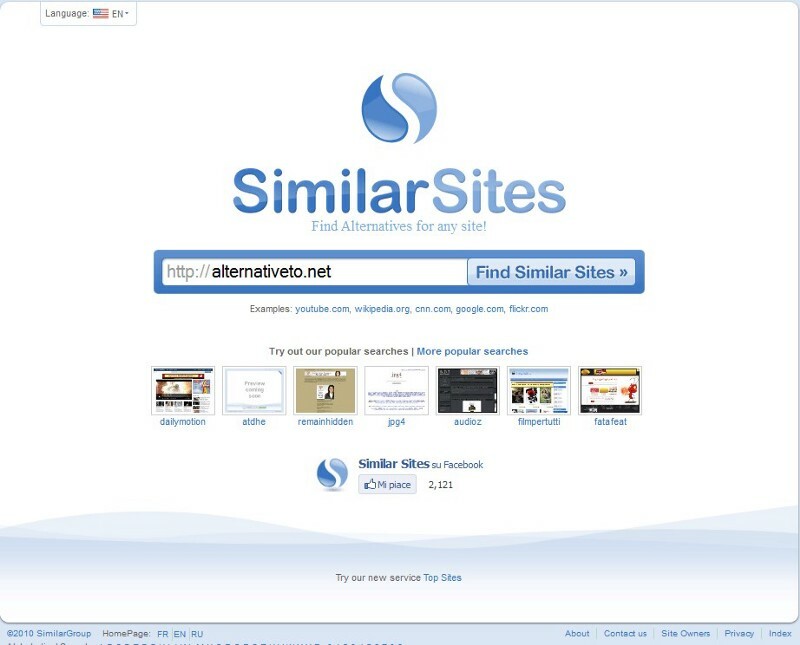 I want to show you a really great plug-in, called Similar Sites, that I use for keyword research and for outreach. If you are on any site, and you click the Similar Sites button, it will show you sites that are like the site you’re on. This is really good if you’re trying to find a bunch of competitors for keyword research. You can also use this for a guest posting campaign. If you’re on one site, and you want to maybe pitch similar sites, you can use the Similar Sites extension. Say for example, you got a guest post accepted at mindbodygreen, or maybe they’re one of your competitors. If you wanted to find sites like this one, you would just click on the Similar Sites extension button, and it’ll show you a bunch of sites that are in the same basic category. You can use this in combination with stuff like Ahrefs. If you don’t have an Ahrefs account to find competitors, this is a really good free way to do it.